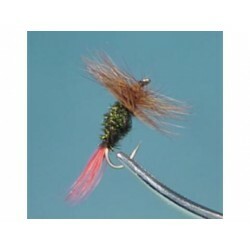 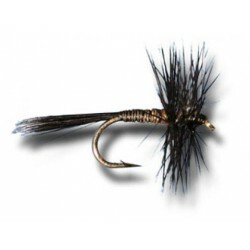 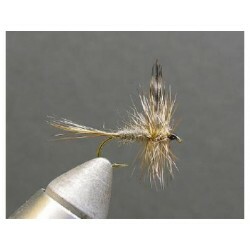 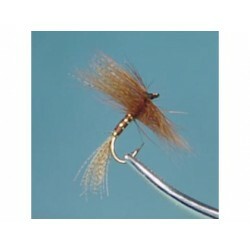 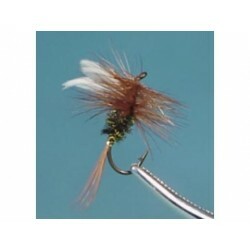 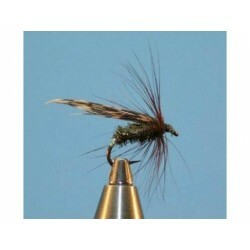 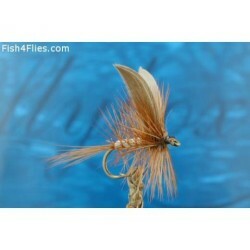 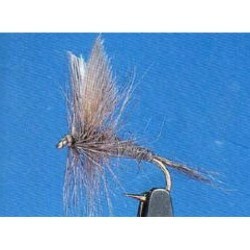 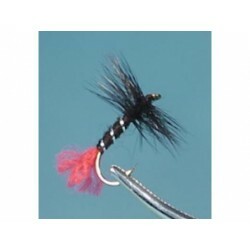 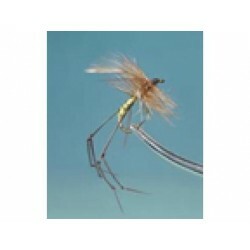 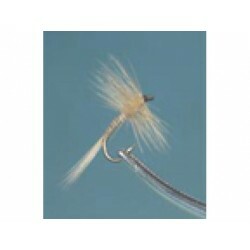 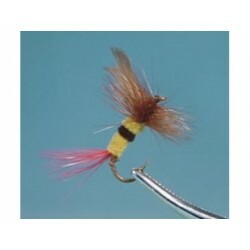 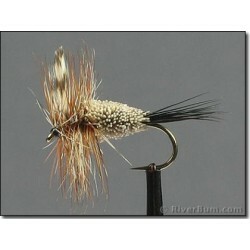 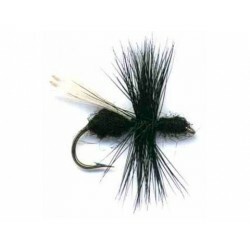 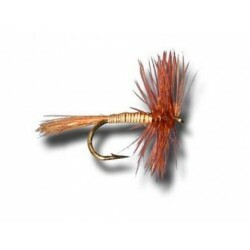 Thanks to Pierre Launier for the pattern and Alex of Musquaro's outfitter for the name of this flies. 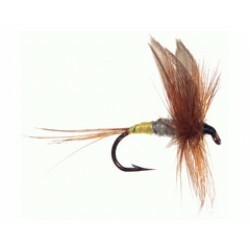 Made here by L'Ami du Moucheur. 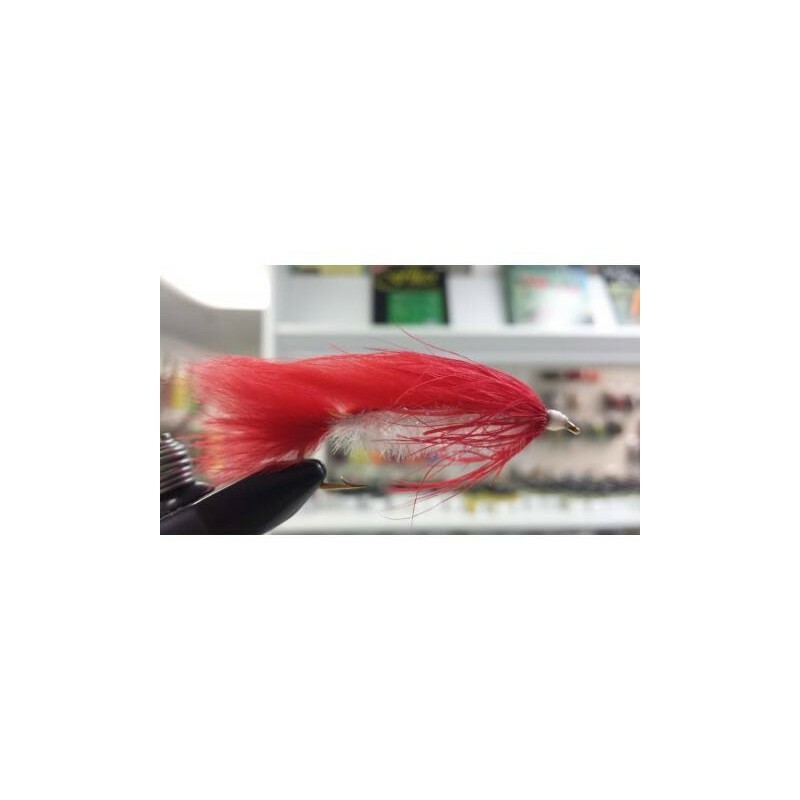 Tail : Red Schlapen fibers. 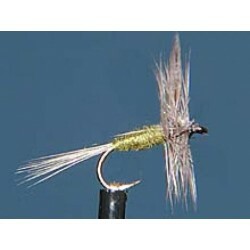 Body : Cactus Chenille Pearl Holo.